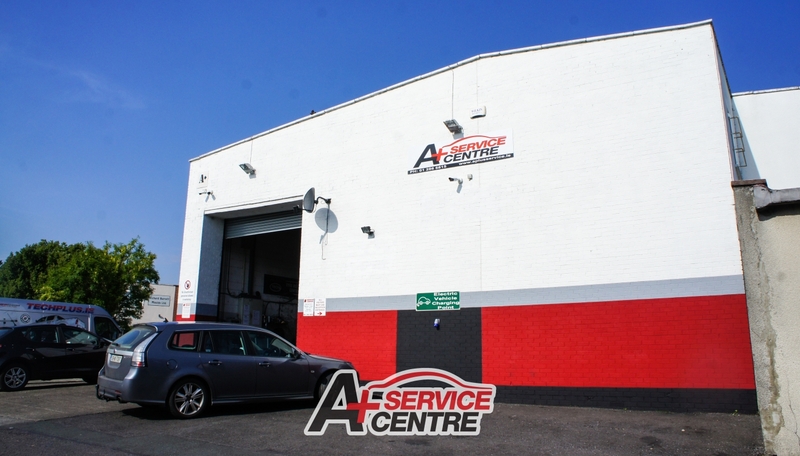 A Plus Service Centre are AA approved and offer a wide range of mechanical services to keep your vehicle in the best possible condition. Our highly qualified mechanics are supported by the very best diagnostics equipment on the market and work on all cars, 4×4’s and light commercials. You can find out more about our garage’s history – Click here. A Plus Service Centre is also an approved tachograph centre. We service all makes of cars, 4×4’s and light commercial vehicles, with prices starting from only €85 for an Oil Service or €195 for a full service.